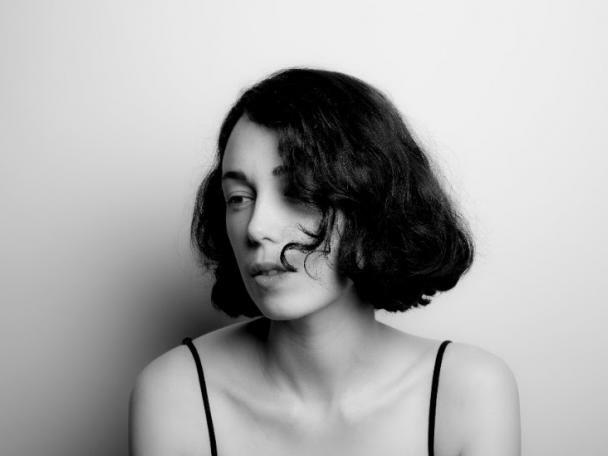 Kelly Lee Owens is someone who has been on our radar for some time, with her affecting and continually brilliant creations oscillating somewhere between the avant-garde, pop, techno and almost everything in between. Needless to say, news that the Welsh-born, London-based artist’s self-titled debut album shall be released on March 24th, is a rather big and exciting deal. Alongside this auspicious news, is entrancing lead single ‘Anx’, featuring Jenny Hval on vocals. This is club music slowed to a slither, with murky electronics, ambient synths, melodic groove and muffled, echoing pulses of bass and broached by Hval’s echoing, ghostly vocals, cascading in an entrancing hypnotic haze. Divine. Kelly Lee Owen’s self-titled debut is out via Smalltown Supersound on March 24th. You can check ‘Anx’ out below.